WiFi Access points. 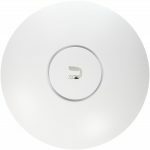 I happen to really like the Ubiquiti access points. Centrally managed, mesh network, great performance and very reliable. If you go with the Ubiquity access points they come with POE (power over Ethernet) injectors. Note – If you buy a multi pack they DO NOT come with POE injectors, only the individual box sets do. Don’t want to be bothered with POE injectors, Ubiquity makes a few really good POE switches. 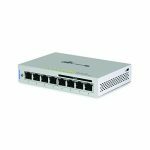 Depending on how many access points you need there is a POE switch for you. If you’re working on a small installation this switch supports 4 POE connections. 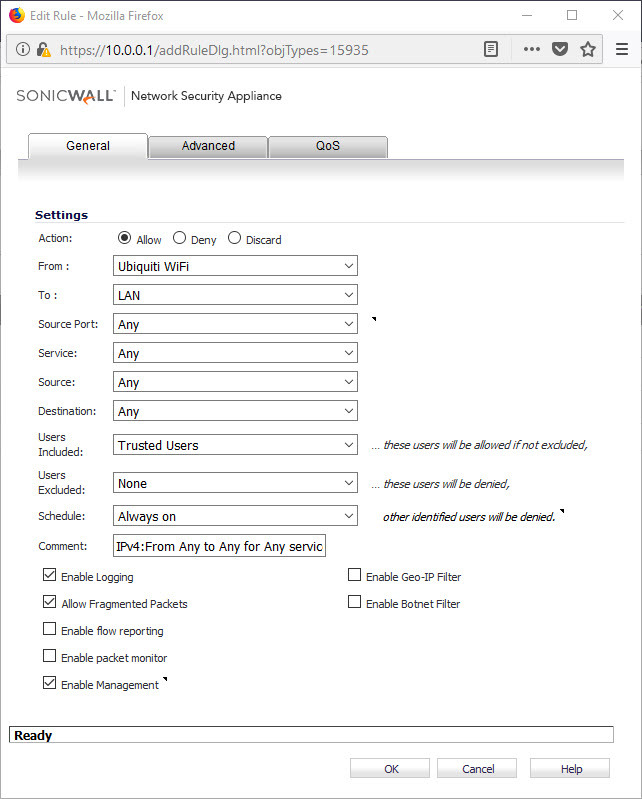 In a typical Sonicwall setup the X0 port would be your LAN, and the X1 port would be your WAN. In this scenario we would be using the X2 port for our WiFi network. Then I applied that Zone to one of my interfaces X2, X3, ETC.. you pick. You may need to set up a DHCP server for the new WiFi segment. 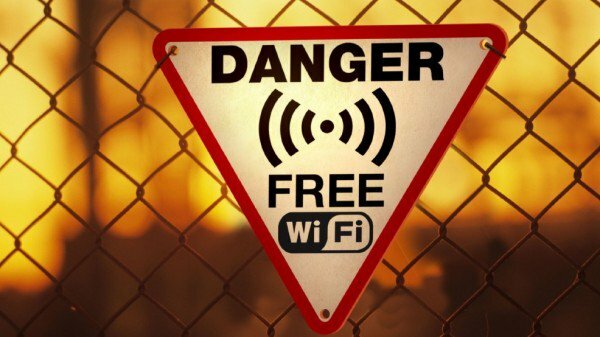 In some instances the staff may want to cross from the Wifi subnet to the LAN subnet. 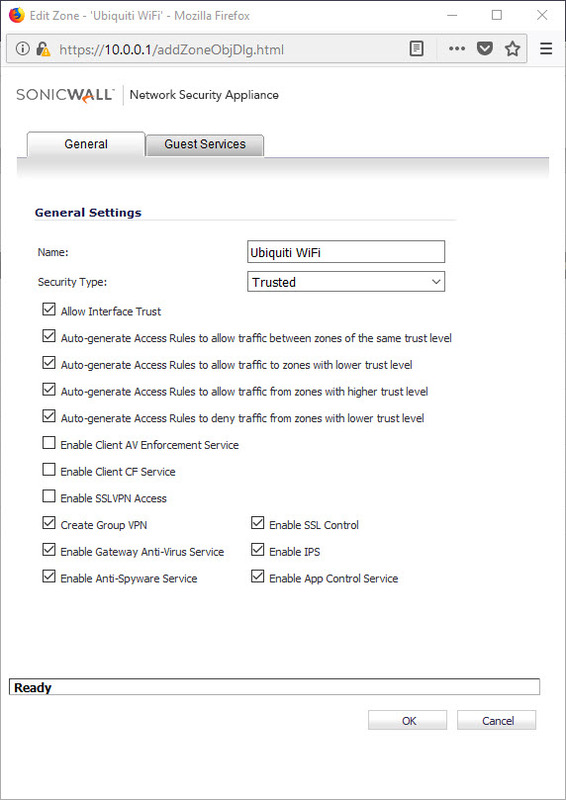 The above rule will allow users to cross from Wifi to your LAN by authenticating to the SonicWall, and the user has to be a member of the TRUSTED USERS group. How do my end users achieve this? 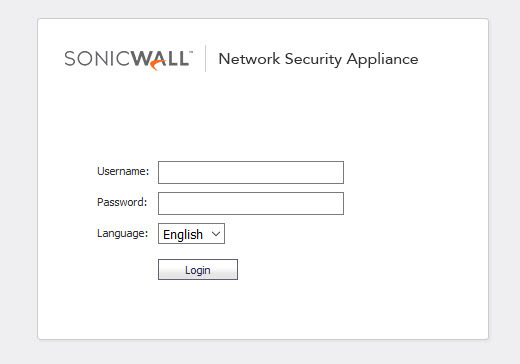 Inform your users to open a web browser and access sonicwall.mydomain.com they will be greeted with a user name and password on a secure webpage. Login and you’re good to go. 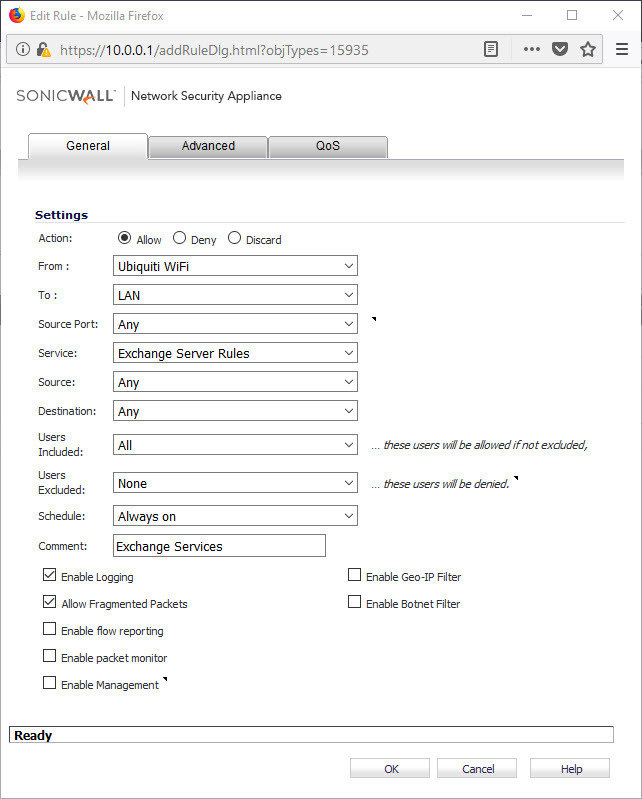 The session time limits can be tweaked in the SonicWall settings. 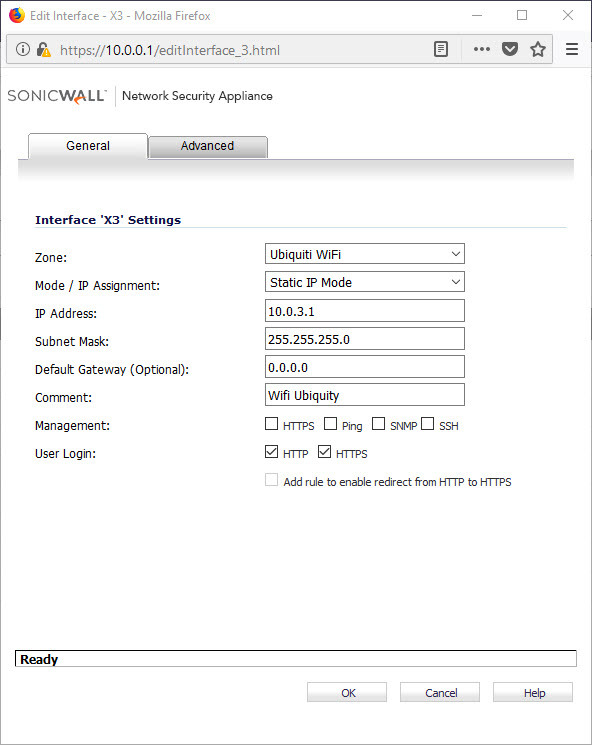 On final thought about accessing the Sonicwall via the web interface. The NSA units come with a self signed certificate that your browser is going to choke on as not trusted. You can simply add a security exception to every users browser, or just go to namecheap.com or your registrar of choice and purchase an SSL certificate for $9.00 to eliminate this issue. Previous PostPrevious Exchange 2016 – ECP ERROR 500 – OWA Working Fine!